WAC Lighting Low voltage L-track luminaire in black powder-coated paint finish, has die-cast aluminum track head with polycarbonate transformer case for added durability. This luminaire is perfect for retail and kiosk displays. It features a clear lens shade that can accommodate one 50-Watt MR16 halogen lamp. 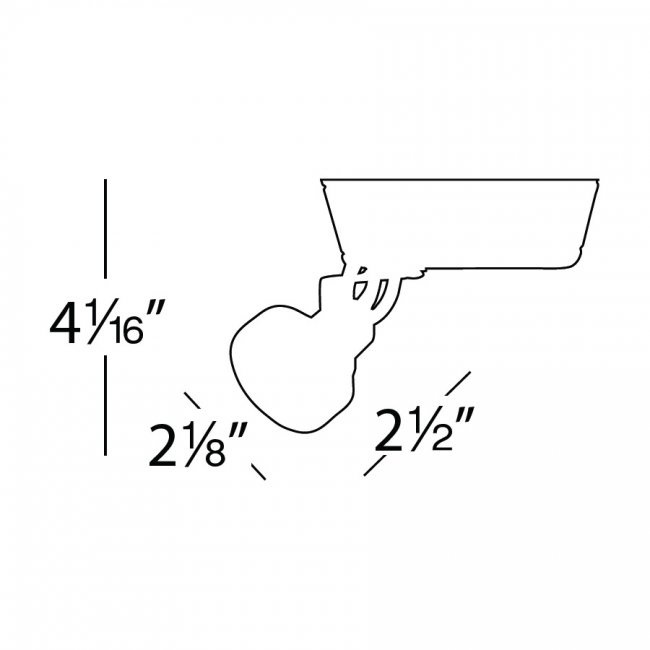 The 4-1/16-Inch extension luminaire has bi-pin GU5.3 ceramic socket. It has a voltage rating of 120-Volts and is suitable for residential, retail, commercial and hospitality environments applications. 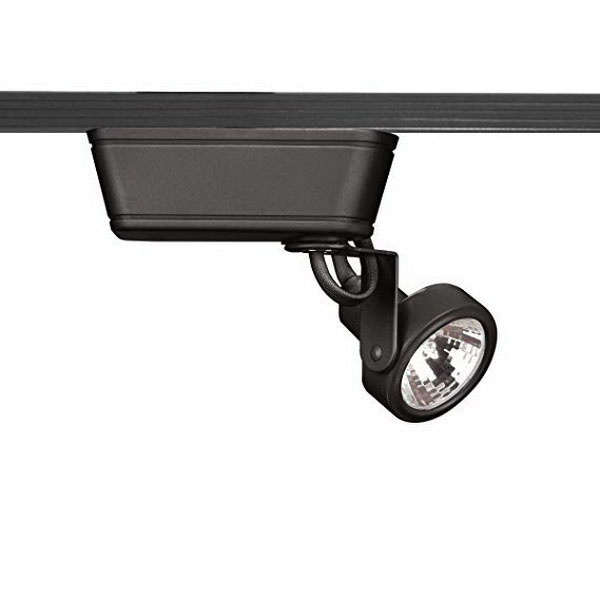 The L-track luminaire meets UL/cUL and ETL standards.